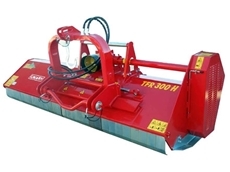 Leading mulching equipment solutions are available through FarmTech Machinery. Fitted with centrifugal clutch, grass flow anti-windrow vanes, adjustable height tow hitch and more, these towed mowers get the job done. New and Used Ride On Mowers, Repairs and Service. 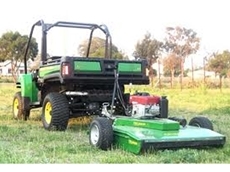 Fitzgerald Motors provide a range of mowers, ride on mowers, chainsaws, blowers and blower vacs, brush cutters, trimmers, hedge cutters, edgers, mulchers, water pumps and generators and mobility scooters. 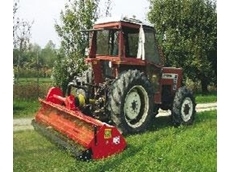 Dawn Mowers has been supplying garden enthusiasts & professionals with the right equipment for over 40 years. Dawn Mowers give's you the right advice, first time, every time - it's what we do.